Alastair helped spearhead a new era of big events in his home town of Bexhill, providing funding and consultancy for their development into prestigious county-renowned events. The Bexhill Roaring 20s was 1066 Country’s flagship annual event. Originally the brainchild of Roger Crouch, Alastair came on board as the main sponsor from the beginning. He has continued to assist the Roaring 20s with not only funding, but also his expertise in marketing and strategy. The Bexhill Roaring 20s has successfully generated many hundreds of thousands of pounds of yearly income for Bexhill’s visitor economy. The first Bexhill Roaring 20s took place in July 2014 and has become Bexhill’s most prestigious event since the Bexhill 100 Festival of Motoring ended in 2002. From stunt fights to dancing acts, live music, performers, vintage cars, exhibition stalls, F1 cars and more, the Bexhill Roaring 20s has brought immense fun and entertainment to all ages and involved local dance schools and community groups. Over the years, The Bexhill Roaring 20s has been privileged to witness air displays from the Brightling Wing Walkers, the Royal Air Force Battle of Britain Memorial Flight, Dakota, Spitfire and Hurricane (amongst many others). 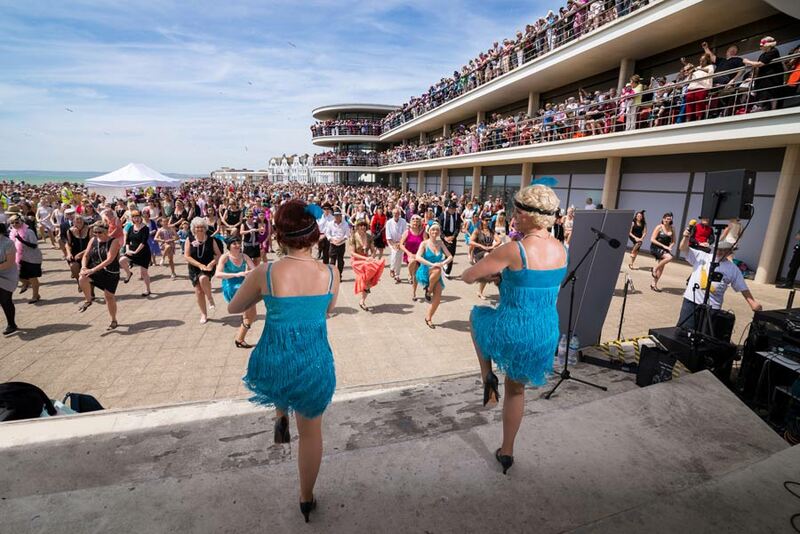 During the 2015 event, Bexhill made history by breaking the Guinness world record for the largest Charleston dance. The Bexhill Festival of the Sea has been referred to as one of the best sea festivals in the UK and promotes a message that Alastair believes is very important for a seaside town – marine conservation. Staggeringly, a recent Sky Ocean Rescue campaign suggested that the equivalent of a rubbish truck load of plastic goes into the world’s oceans every single minute. The Bexhill Festival of the Sea is organised by Carole Green, with the help of a small committee. Alastair regards the Bexhill Festival of the Sea as the cherry on the cake of Bexhill’s summer and has assisted the event with both sponsorship and marketing since its inception in 2013. 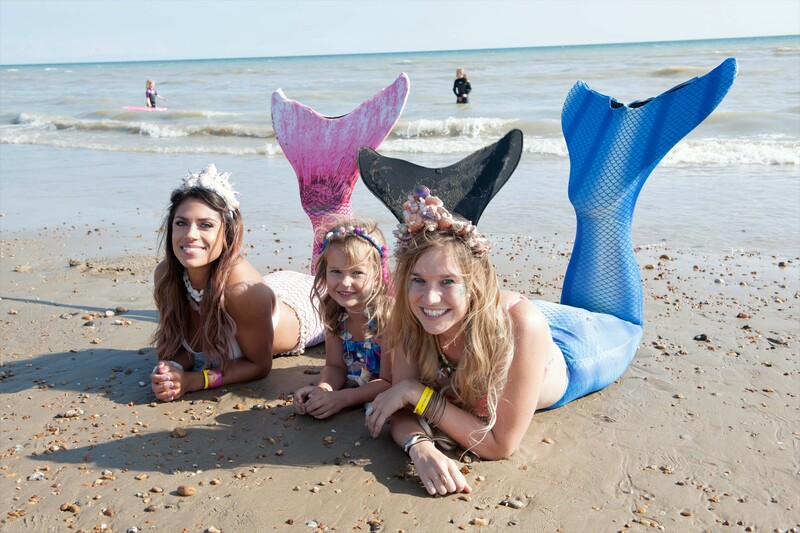 At the 2017 event, Alastair assisted Carole Green with Bexhill’s attempt to break the Guinness World Record for the Largest Gathering of Mermaids. Needing 300 mermaids to set a record, 325 were clicked through and gathered on the beach for an amazing spectacle. In addition to the above events, Alastair has also financially supported Bexhill’s Christmas lights, bonfire and firework events, charity triathlons and other community events.